It’s all go here at BoB with wines and vintages. We have sold out of the 2016 Battle of Bosworth Chardonnay here at cellar door (you might be able to find some out there in retail land, or on a wine list). 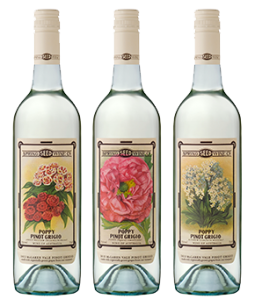 We are keenly awaiting the release of the 2017, but have to wait for the wine to be tasted and approved by Joch before we let it loose on our adoring public. 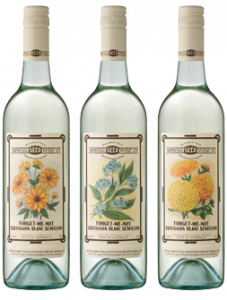 We have also run out at cellar door of the ever popular Spring Seed Pinot Grigio (2017). 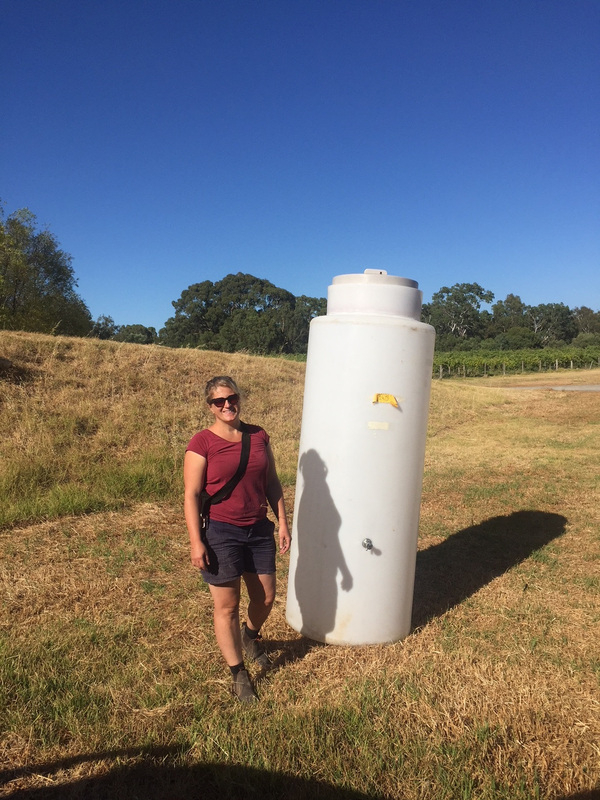 One of our domestic distributors rang to ask me when the 2018 vintage would be out. He’s keen – we haven’t even picked it yet! The 2015 Bosworth Shiraz is getting low in stock too, as new horizons open up for BoB. We have a new market about to open up in Russia and they love the Shiraz, so a fair chunk of the Bozzie Shiraz is heading to Moscow later this month. Ditto New Zealand, we have a new market opening up there, after a period of absence. The 2016 Shiraz is bottled and ready for the off, again, waiting for the seal of approval from Joch before unleashing it and sending it forth. 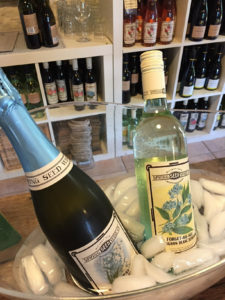 The Spring Seed ‘Forget-me-not’ SB/S and Spring Seed Shiraz are about to debut in the Lone Star State (that’s Texas in the US of A if you didn’t know) which is exciting, especially as you can fly direct from Adelaide to Houston now, apparently. I’ve always wanted to visit Texas. 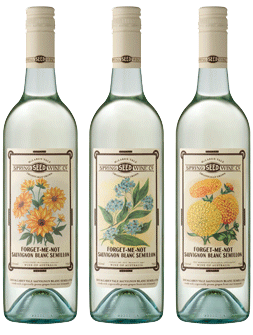 A market for Spring Seed Wines is about to open up in South Korea, which is very exciting. 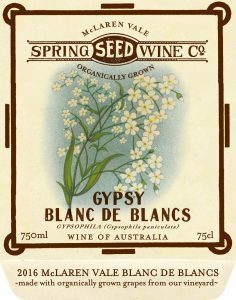 The Spring Seed ‘Gypsy’ and the Spring Seed ‘Cockscomb’ Cabernet Sauvignon are about to make their debut into this market. Another trip for Louise maybe? 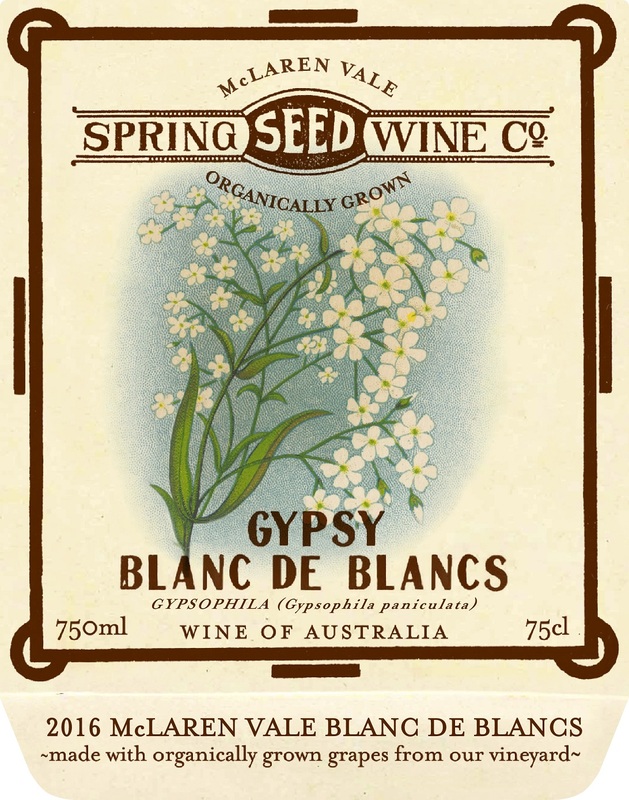 It wouldn’t be right to do a post about the wines without letting you know about another wine we are about to release. More like d’Arenberg every day, we are. It’s a blend of Touriga Nacional (a Portugese variety), Graciano, which hails from Rioja in Spain and good old Shiraz which does best here in McLaren Vale. Named ‘Heretic’; not because we intend burning it at the stake, but because it’s an unorthodox blend. And delicious, too. It awaits the Joch Bosworth seal of approval before release. That just about covers all movement in the wine department. Vintage, or harvest is knocking on the door. We know this when we see certain things happening. Firstly the grand old dame of grape picking, the UR harvester comes out of hibernation and gets some TLC. Leon is applying the healing hands here. Then you start seeing pesky starlings gathering on the phone wires overlooking the vineyards. This makes Joch very cross. Starlings are not a native species and like the fox, have adapted well to their adopted home. As soon as the sugar levels start to rise in the grapes, in come the starlings. We do fight back however! 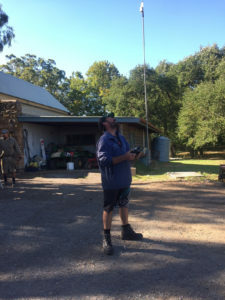 First line of defence is Woody, Drone Master. 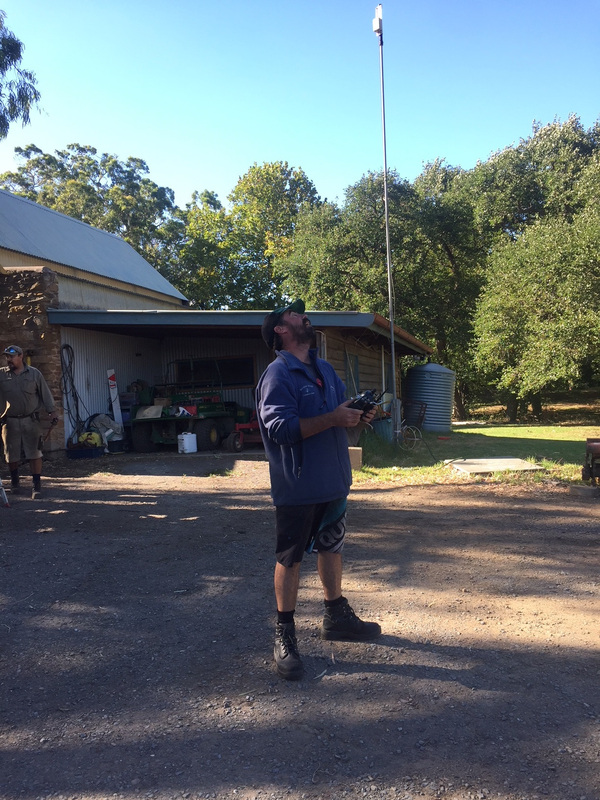 He’s not just looking up into the wide blue yonder for his health, but he’s watching the flight of the drone. Starlings hate the drone. 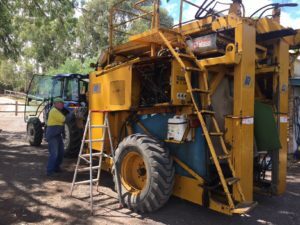 Another sign that vintage is just around the corner is seeing various bits of winery equipment being dragged out and cleaned and checked. Here is Jen with a rocket. Don’t think you’re getting out of here that easily, Jen. We’ve had a couple of visitors through the place too, even this early in the year. It will always be visitors from the northern hemisphere at this time of year, for obvious reasons. We had a bunch from the Finnish governments alcohol buying department the other week, and treated them to a vineyard tour in the back of a grape trailer using a pair of 1930’s former church pews as seating. Sadly they didnt see a kangaroo during the tour, which i sort of promised them, but they did see some kangaroo poo, which a couple of them took a photo of. 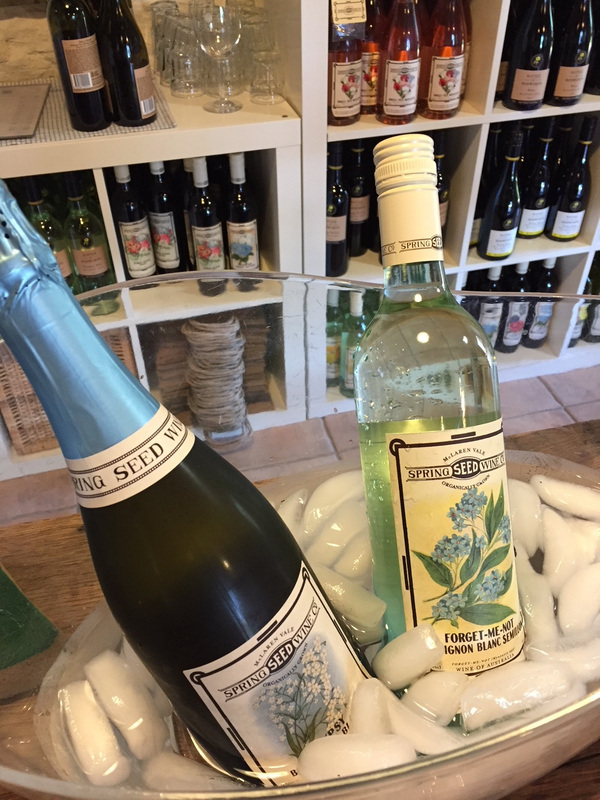 They loved the Gypsy Blanc de Blancs and the Spring Seed Forget-me-not SBS. Anything is better than -20 deg C I guess. It’s Busby time: Tim Wildman MW bought his ‘Beyond Busby’ group through McLaren Vale on a perfect blue sky day, for lunch and tasting on the deck overlooking the Gulf St Vincent at the Star of Greece, Port Willunga. Best ever place for a tasting. 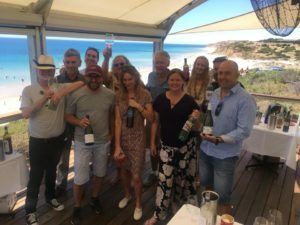 Most of these eminent wine professionals had been on a Pied Piper wine tour with Tim before, and here they were, back again. I brought out the new as yet unreleased ‘Heretic’, the 2017 Puritan and the Spring Seed ‘Morning Bride’ Rose. I was holding a bottle of the Wirra Original Blend in the photo for some reason, however. OK, more next time, see you during the circus that is a winery/ vintage during vintage.